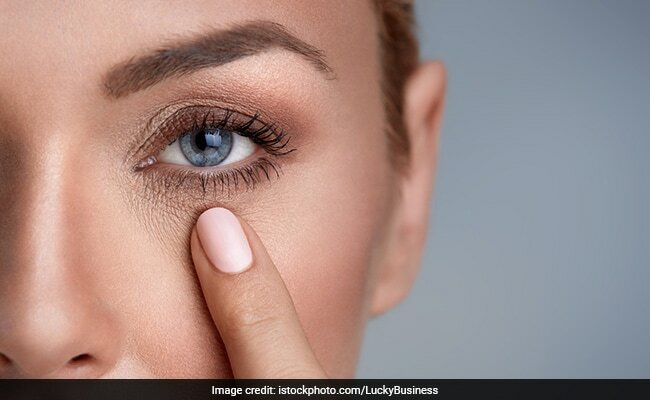 Researchers, including one of Indian origin, have developed a new drug that can delay ageing demonstrated by declining muscle mass, strength and function. As human bodies age, they increasingly lose the ability to repair and rebuild degenerating skeletal muscles. This can dramatically limit the ability of older adults to live fully active and independent lives. In the study, researchers from the University of Texas Medical Branch (UTMB) at Galveston identified a protein called Nicotinamide N-methyltransferase (NNMT) in muscle stem cells that appears to be responsible for the age-related dysfunction. They developed a small molecule drug, NNMT inhibitor (NNMTi), which when prescribed to aged mice could limit NNMT’s effects as well as significantly increase muscle size, strength and metabolic state in the animals. By resetting muscle stem cells to a more youthful state, the mice could be rejuvenated so that they could more effectively repair muscle tissues, the researchers explained. “There are no treatments currently available to delay, arrest or reverse age-related muscle degeneration,” said Harshini Neelakantan, research scientist at UTMB. “These initial results support the development of an innovative drug treatment that has the potential to help the elderly to become fitter, faster and stronger, thus enabling them to live more active and independent lives as they age,” she added. For the study, published in Biochemical Pharmacology, the team treated ageing mice, suffering from muscle injury, with the drug or a placebo. Following seven days of treatment, researchers saw that the aged mice, which received the drug, had more functional muscle stem cells than the placebo mice. Moreover, the size of the muscle fibres doubled and the strength also increased significantly. Besides, the blood chemistry of the mice that underwent drug treatment was also found to have no adverse effects as it was similar to the untreated mice.